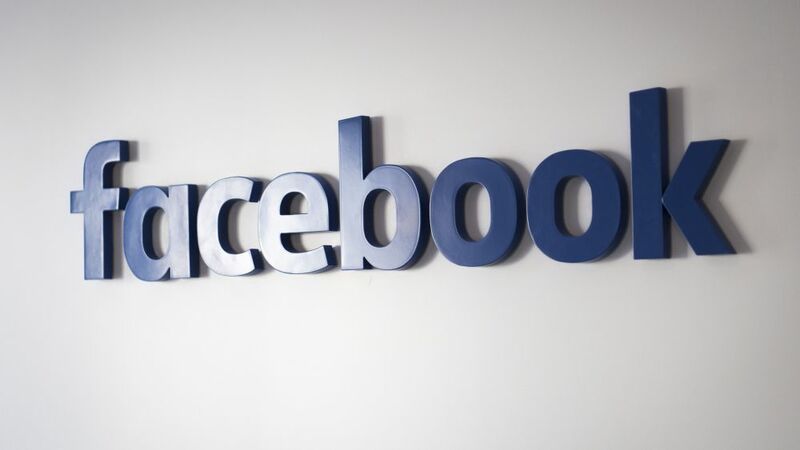 Facebook: We’re focused on helping creators build thriving communities on Facebook, and over the last year we’ve made a concerted effort to listen to and work with gaming creators to help shape the future of gaming video on Facebook. For gaming creators, we’ve seen Facebook Live become particularly impactful. It's changed how people come together around video, and it gives gaming creators the chance to build and connect with their community in real time.